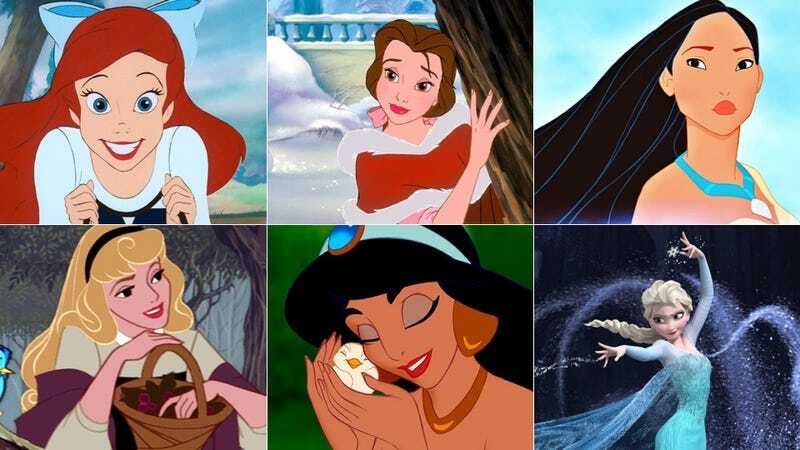 We need many kinds of Disney princesses, according to an extremely fun meme whooshing across the ‘net. We need a Disney princess who juuls; we need a Disney princess who is falling asleep/calling a cab/having a smoke/taking a drag; we need a Disney princess with chronic UTIs. We also, according to one Planned Parenthood affiliate who tweeted and then deleted, need a Disney princess who has gotten an abortion. Statistically, like two and a half already have. According to the Guttmacher Institute, 23.7 percent of women in the United States will have had an abortion by age 45. According to the “official” Disney princess website, there are 11 “official” Disney princesses: Belle, Rapunzel, Ariel, Tiana, Snow White, Cinderella, Aurora, Merida, Pocahontas, Jasmine, and Mulan. That means statistically around two and a half of these strong women have gotten abortions and aren’t telling you about it because of a national culture of shame and misogyny!!! Okay, this is all fine, but cartoons can have abortions and two of these ones—if not more!—almost certainly have.